It's been just over a month since the Verizon versions of the Galaxy S6 and S6 Edge received their Android 6.0 updates, which were welcome if somewhat belated. Today the phones get another bump, but there's no version number jump this time. Nope, it's just a few bug fixes and app tweaks. Try to contain your excitement. We don't actually know that the Galaxy S6 and S6 Edge are being upgraded on Verizon right this second - we only know that Verizon has updated its support pages to indicate that the updates are available. Even if they're starting right now, it'll still be a few days or possibly weeks before most people get access to the actual OTA. 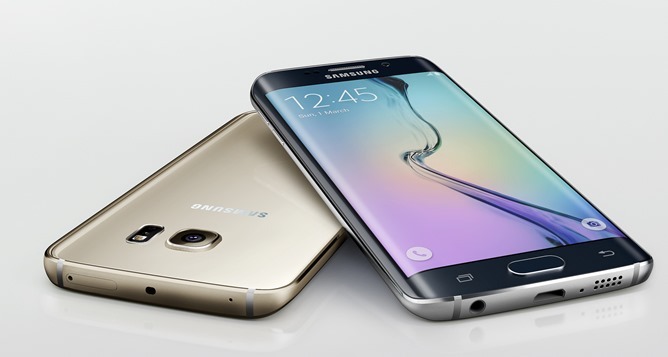 Verizon isn't saying how big the updates are, but Samsung's upgrades tend to be pretty hefty. Oddly, Verizon isn't insisting that users download the update on a Wi-Fi connection anymore. The Galaxy S6 and S6 Edge both get fixes to semi-random Google Play Store download errors and problems with the Visual Voicemail app, plus video calls can be answered in audio-only mode from the stock dialer. 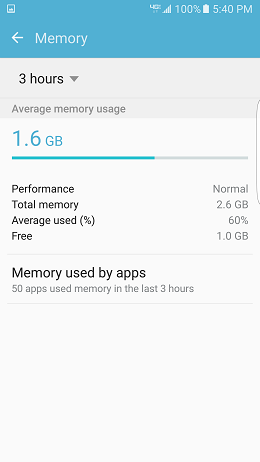 The Application manager now has two new tricks: the ability to show how much memory is being used and the ability to revoke access to premium SMS. Users will now be greeted with the connection menu when plugging in a USB data cable. 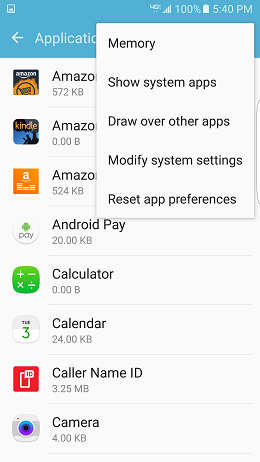 Finally, the Amazon Music app is no longer installed by default.